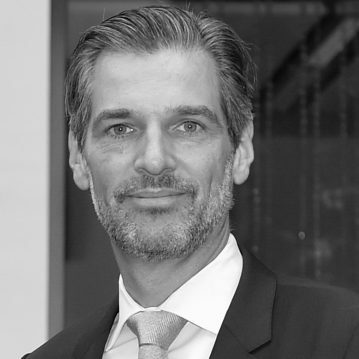 Karsten Neumann is a Partner at Roland Berger GmbH. Previously Karsten was responsible for the areas of health insurance and consulting at IGES, a Berlin based research and consulting company in healthcare. He has spent 15 years in the healthcare sector, most of them in strategy consulting, and has worked with all kinds of players. He has designed prevention programs, organized networks of integrated healthcare or helped build up the healthcare export initiative for the German government. With his actual team he is constantly involved in the development of the healthcare system with topics like the “innovation fund”, financing of healthcare or quality improvement. Recently he published a recommendation for a suitable regulation on market access for digital health products.